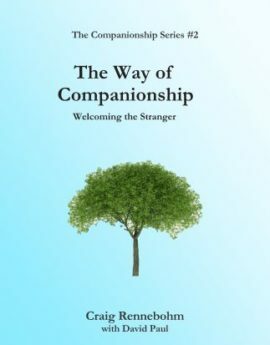 Organizing a Mental Health Ministry Team: A step-by-step process is the third book in The Companionship Series by WC Rennebohm. 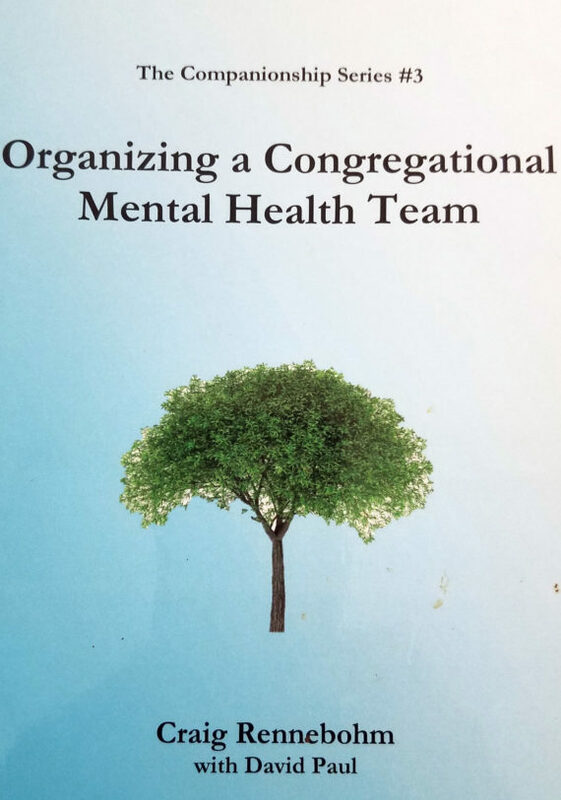 Organizing a Congregational Mental Health Team – A group of people dedicated to ensuring the community’s ongoing attention to mental health issues and to providing leadership in the development of caring responses is indispensable to the ongoing sustainability of mental health ministry. The Mental Health Team connects people to resources inside and outside of the faith community, identifies and plans necessary educational events for the congregation, and ensures the provision of support to people experiencing mental health challenges. 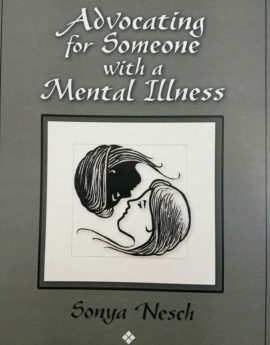 This booklet also explains the ideal composition of the Mental Health Team and its accountable connection to authoritative structures of the community.